Need a Family Dentist close to Bull Creek? If you’re looking for an affordable, reliable family dentist in the Bull Creek area, you’ll be happy to know that Dentistry Plus is just a five-minute drive (down Findlay Road) away. At Dentistry Plus we take care of the whole family and want to develop a lasting relationship with each and every one of you. And, if you have a dental emergency, we’ll get you in to see one of our experienced dentists straight away! Plus, we’re open on weekends for your convenience! All Dentistry Plus clinics are open on the weekends on a rotational basis. Every Saturday and every Sunday, two of our four dental clinics are open. With so many great options available to enhance your smile today, it’s great to know that some of the latest techniques are now available to you. Choose from porcelain veneers, or safe, effective teeth whitening (either in chair or in a convenient take-home kit that is 10 times stronger than any over-the-counter formulation you might find at the pharmacy). 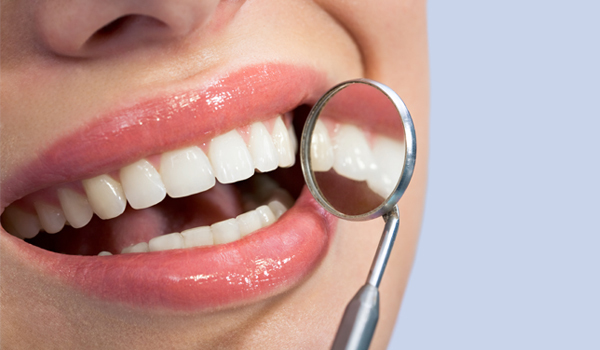 We also offer porcelain crowns to cover any badly stained or damaged teeth. And, if you have crowded or poorly aligned teeth, speak to our dentist today about Invisalign – the revolutionary new treatment that allows you to straighten your teeth without having to wear braces. We’re covered with all health funds – and if you have a private health care card, just bring it in. We can swipe your card on the spot so you only need to pay the gap. 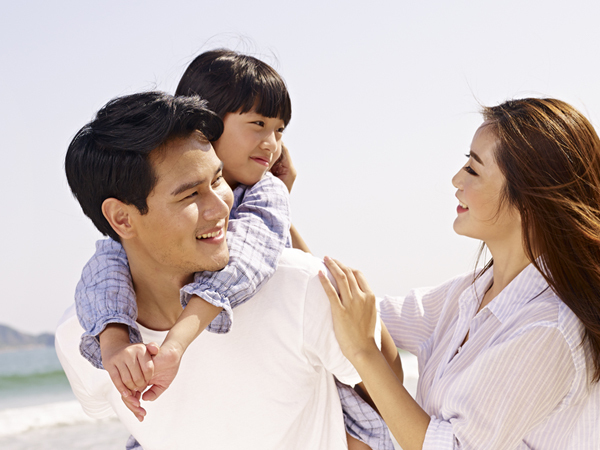 Plus, we’re covered with all health funds, along with being a part of the Medibank Members’ Choice Advantage Program – which means members of Medibank Private will get even more money back! 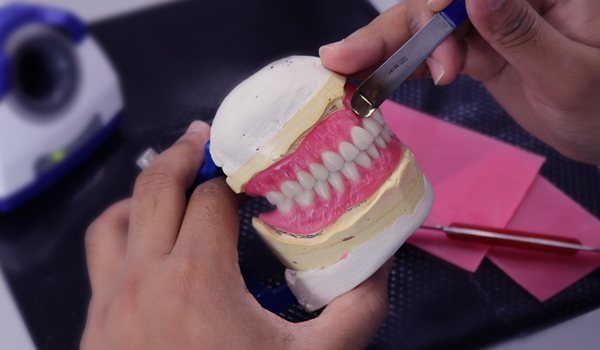 We do dentures & mouthguards, too! At every Dentistry Plus clinic we have our sister company, Dentures Plus, operating under the same roof. This is great news for denture wearers, as we can service all your needs in the one place. For those that need sports mouthguards or custom mouthguards, we can provide high-quality mouth guards for you, too! Call Dentistry Plus today – we’re only five minutes away!